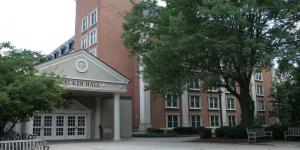 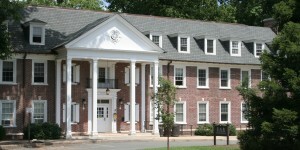 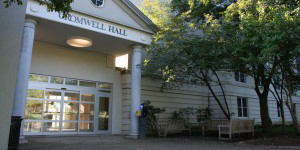 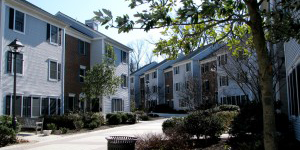 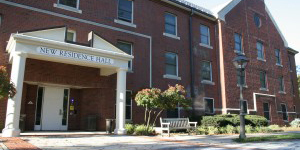 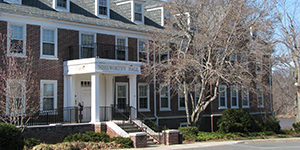 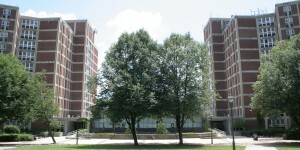 The Department of Residential Education and Housing provides a wide variety of services aimed at developing the personal, social and academic life of each residential student and opportunities for all on-campus students to become an integral part of a diverse community and grow through their common experiences. 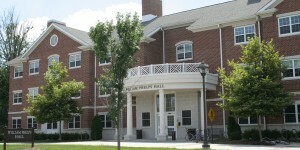 Through all of these efforts the residence halls are more than “places to live” (or “dorms”) – they are centers for educational living and learning in which all students are encouraged to develop and participate in programming that is beneficial to the betterment of the College and the greater community. 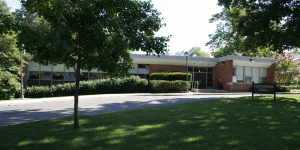 We strive to foster a respectful, inclusive, and engaged community that is centered on each member’s life experiences and expression of personal identities through advocacy, integration, holistic education, and reflection. 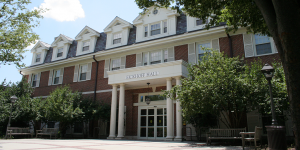 Registered TCNJ students seeking a baccalaureate degree and/or dual degree candidates awarded a TCNJ undergraduate degree through an articulated program, or approved undergraduate international exchange students are eligible to apply for campus housing. 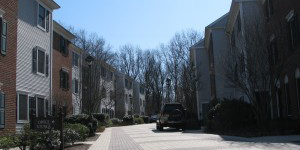 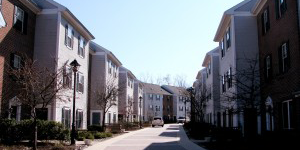 Housing will be awarded to eligible applicants based on availability.